Every business has a goal to make customer-focus a high priority but not every business achieves this aim. At Flash Building & Maintenance, clients are the heart of our business and we don’t take them for granted. As a client, we will respect you, listen carefully to your requests and needs, and do our utmost to deliver exactly what you need within your budget and timeline. This approach has helped us attract clients and more importantly maintain client relationships, which is why we enjoy many long-term relationships with customers. 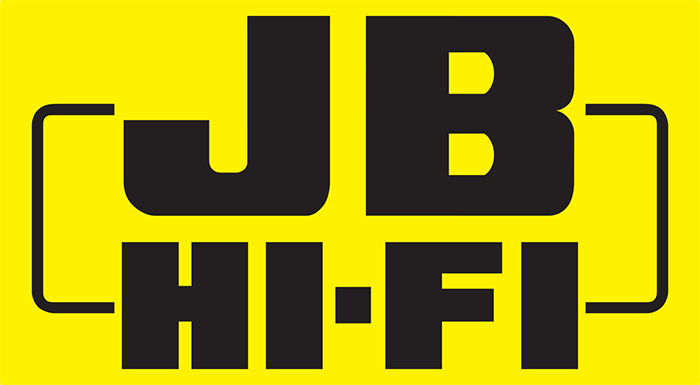 Flash Building & Maintenance has enjoyed a mutually beneficial relationship with national retailer JB Hi Fi since 2004. We’ve helped JB with hundreds of store builds, shop fits-outs, office fit-outs and renovations. Our high quality work, customer-focus and determination to complete jobs on time and on budget are keys to this relationship. 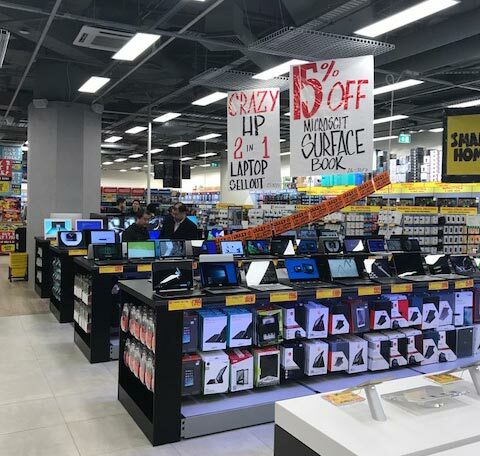 We’re proud to have JB Hi Fi as a loyal long-term customer. 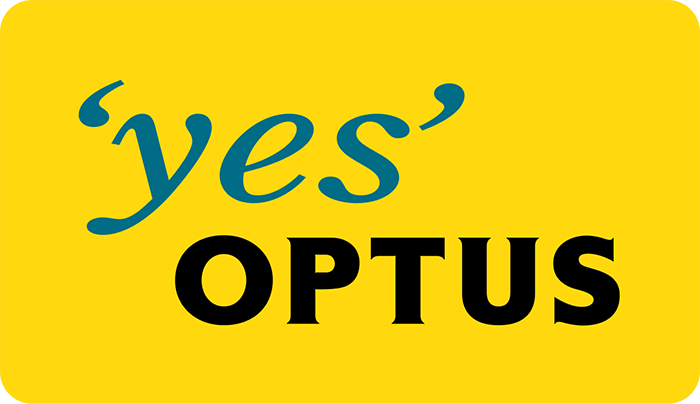 Flash Building & Maintenance has also completed many fixture, shop fitting and shop front projects for Optus, in addition to projects for most major shopping centres within Melbourne and Australia.